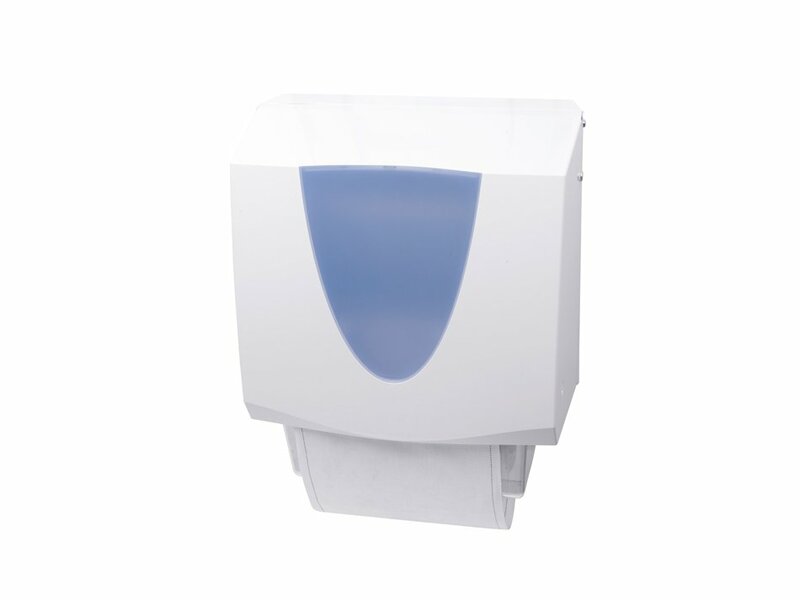 The Integra Ellipse cotton roller towel cabinet is ideal for the busiest of washrooms. 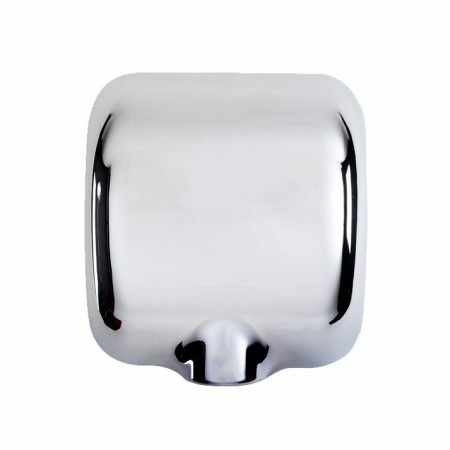 It is a highly reliable hand drying system and has a proven ultra robust mechanism. 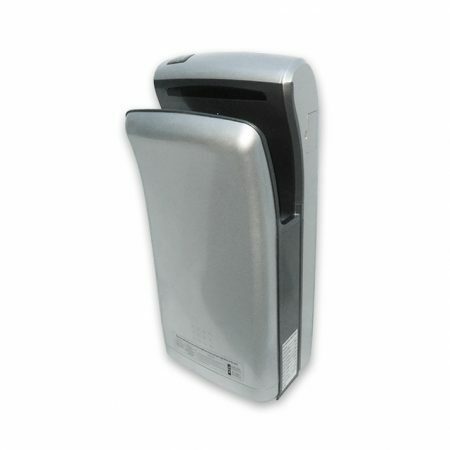 This unit also has a lockable cabinet to prevent unauthorised access. 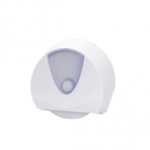 The Integra Ellipse provides many benefits while delivering a ‘comfort like home’ hand drying experience for the customer. 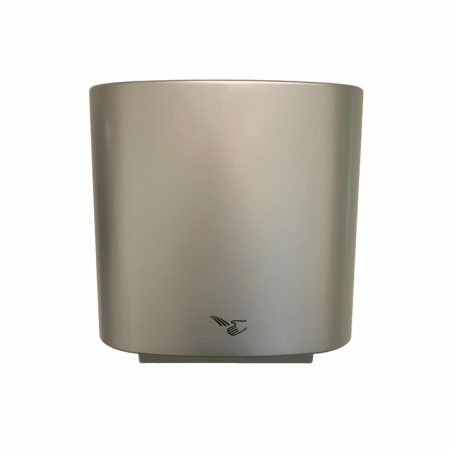 This cabinet delivers 200 portions of clean towel from a standard 40m towel.